Today begins the Year-End Closeout that will continue through the month of December and will end on January 2. There will be a huge selection of retiring and surplus items available and items are limited, so place your orders sooner rather than later so you don’t miss out. CLICK HERE to view the list in my online store. As a reminder any bundles that will carry over from the Holiday Catalog to the new 2019-2020 Annual Catalog will not be offered as a bundle. They will be sold as separate items, so if you have a bundle on your wish list, you’ll want to get it before the Holiday Catalog expires on January 2 and/or before supplies run out during this Year-End Closeout. Also available today is the NEW CRAFT & CARRY Stamparatus Bag. This awesome roomy canvas bag will protect your Stamparatus while on the go. It has an outside pocket and 3 pockets inside for your stamparatus tools and more. The Dashing Along Designer Series Paper is once again available while supplies last. 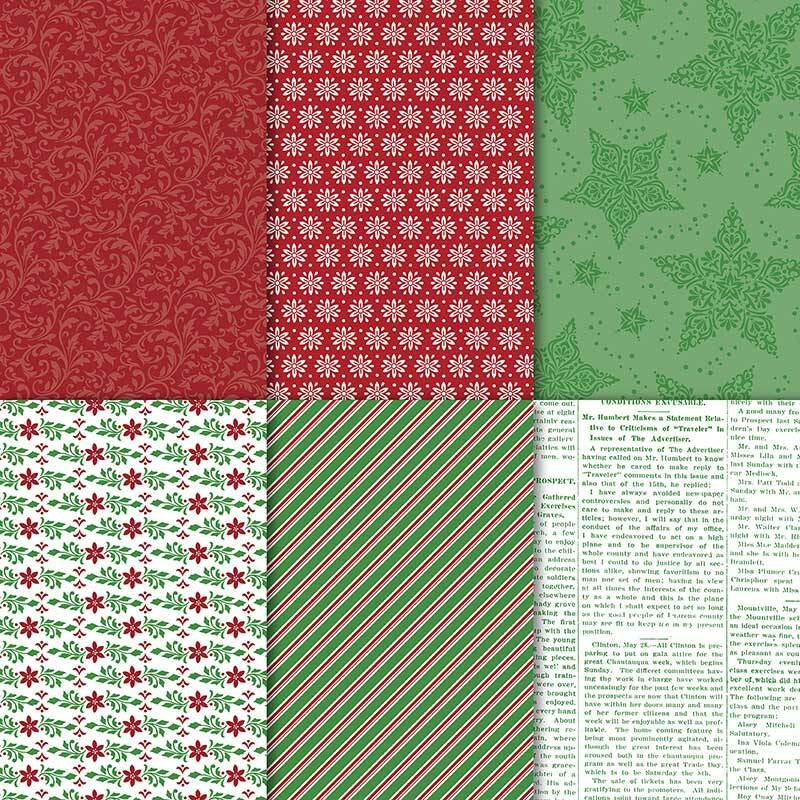 This beautiful 12″ x 12″ traditional Christmas paper has a festive, eclectic feel and is perfect for layering and for creating gift bags and other 3D items. It includes 12 sheets: 3 double-sided sheets (6 total designs); 4 sheets of each design. This item is also while supplies last.